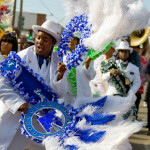 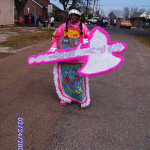 When you hear the hum of people talking about…that person is a Mardi Gras Indian… you know that person is very special, everybody don’t do it! 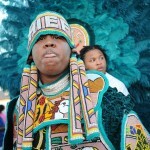 Ricky Gettridge, former Spy Boy of the Yellow Pocahontas Mardi Gras Indian gang. 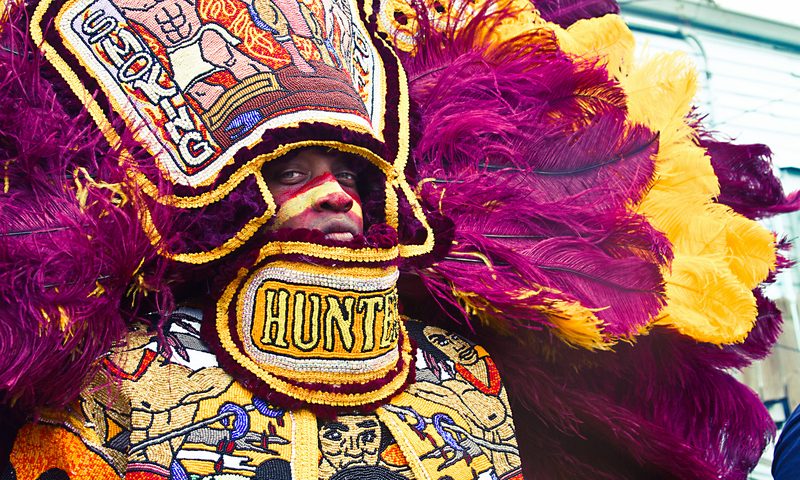 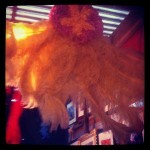 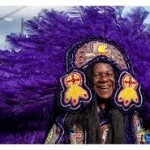 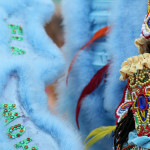 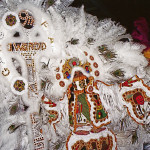 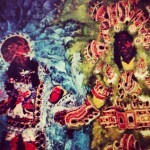 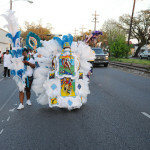 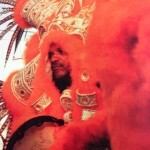 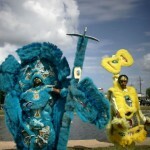 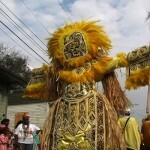 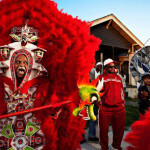 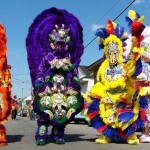 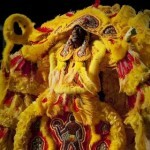 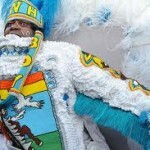 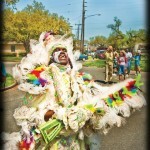 Since it’s beginnings, masking as a Mardi Gras Indian has developed into an elaborate art form. 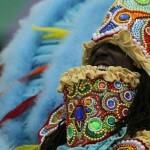 The beadwork, held to increasingly high standards by the tribes, has been recognized by national institutions. 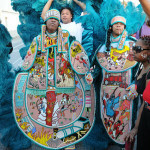 With this recognition has come an attempt to trace the cultural and artistic roots in African tradition and those of the Native American. 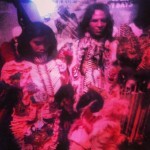 Coming out of slavery, being African American wasn’t socially acceptable. 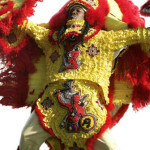 By masking like Native Americans, it created an identity of strength. 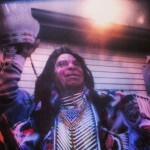 Native Americans under all the pressure and duress, would not concede. 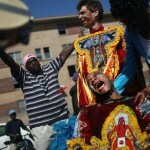 These people were almost driven into extinction, and the same kind of feeling came out of slavery, “You’re not going to give us a place here in society, we’ll create our own.” In masking, they paid respect and homage to the Native American by using their identity and making a social statement that despite the odds, they’re not going to stop.